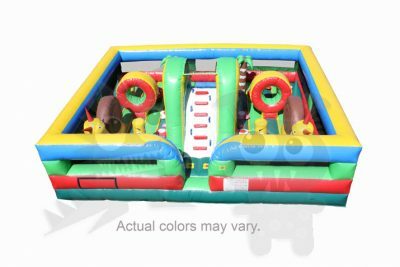 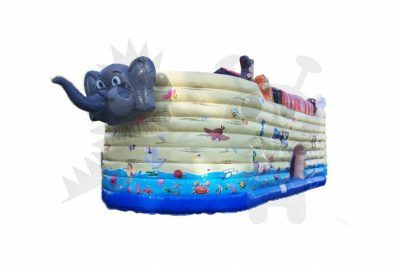 First rate commercial inflatables here, we offer great products at cost effective prices! 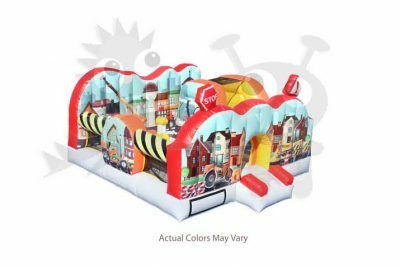 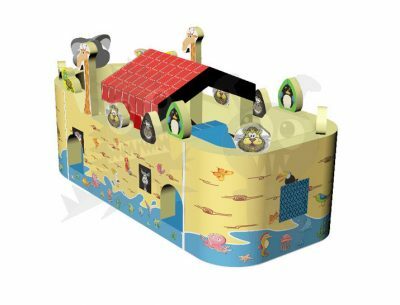 Try out our Disco Dance Dome Inflatable along with our Little Inflatable City playground! 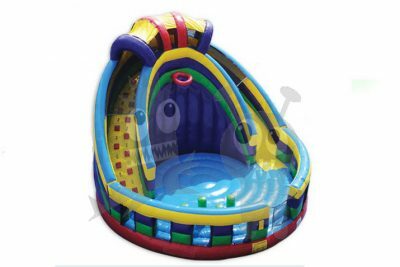 All our moonwalk inflatables, combos, waterslides are made with 18.5oz vinyl and are double stitched to quality! 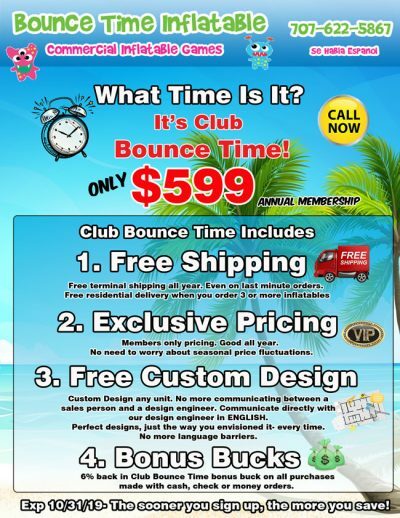 We offer the best prices and even price match!